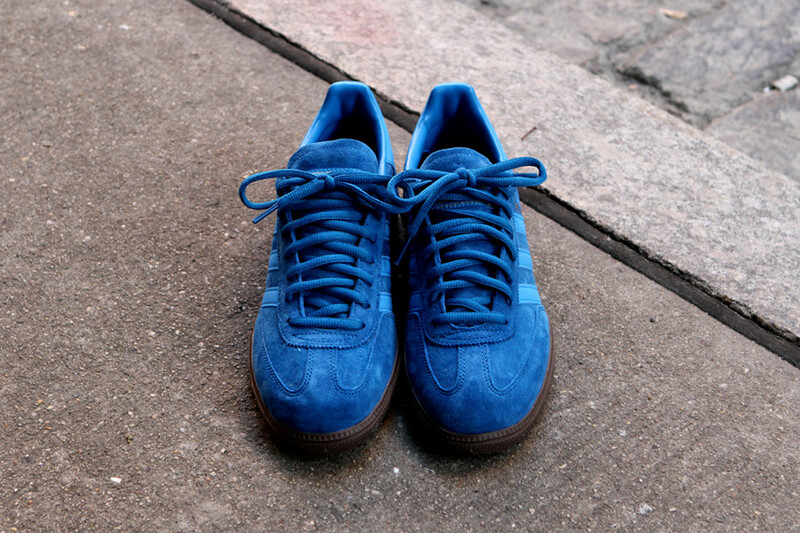 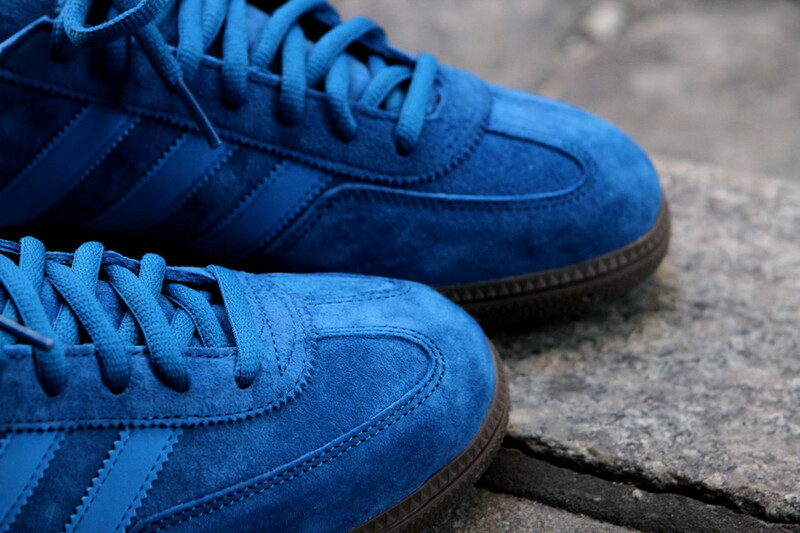 adidas Originals brings out another classic in a premium look with the Spezial in Royal Blue suede. 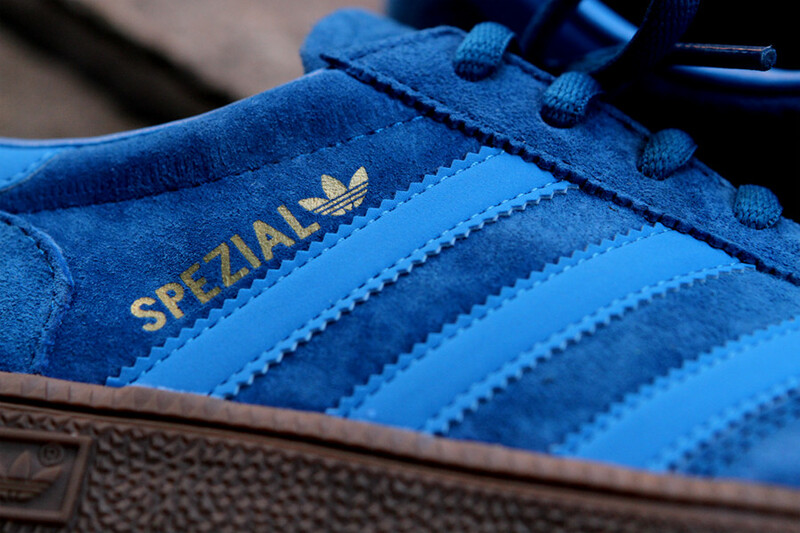 adidas has been on a roll lately with new looks for their classic shoes like the Gazelle Indoor and this Spezial outfitted in a bright royal blue with gold accents is no exception. 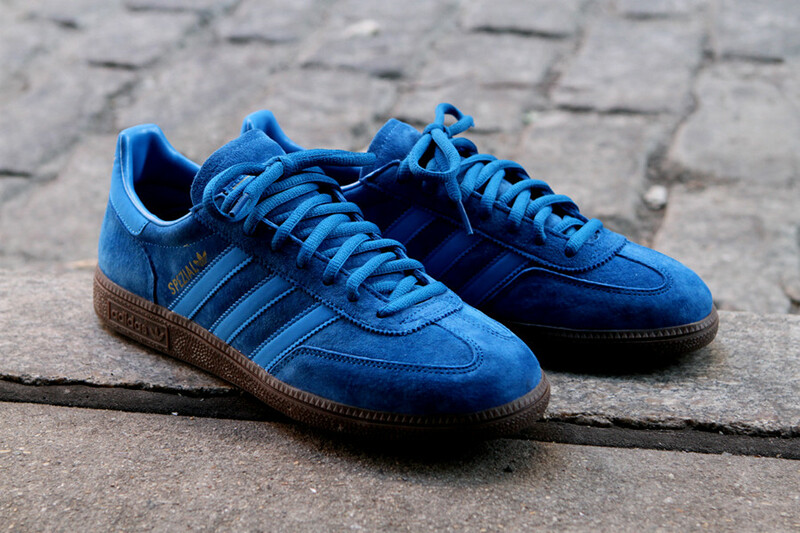 Originally intended as a handball shoe, the Spezial has become one of adidas' timeless silhouettes. 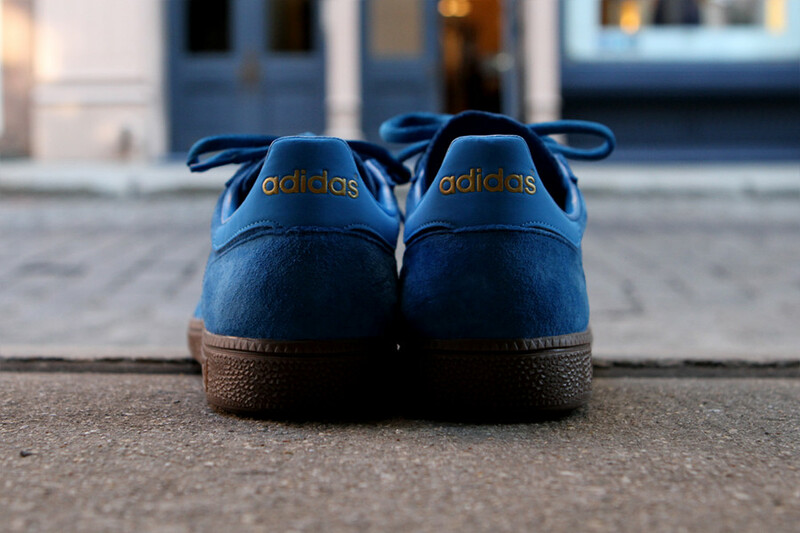 Look for them at your local adidas orginals Originals retailer like Kith NYC.